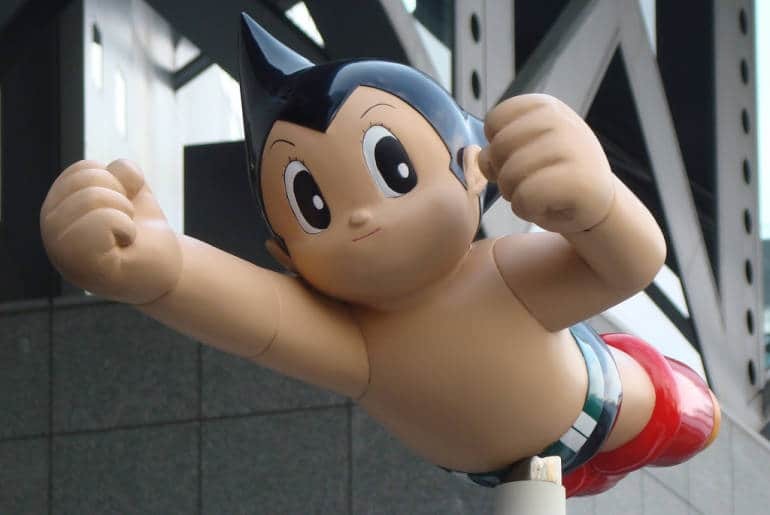 The Kyoto International Manga Anime Fair is more proof that Kyoto isn’t just about old buildings and tradition. Held at the Miyako Messe convention center, the two day trade show/market/festival is one of the biggest such events in the Kansai region. Although we’ve listed the running time as 9am to 5pm, doors close an hour earlier on the 2nd day. Also entrance is closed an hour before official closing time. The closest metro stop is the Higashiyama station on the Tozai line – it’s 15 minutes from Tokyo Station with a change at Karasumaoike costing ¥260. Alternatively you can catch buses 110, 100 or 206 straight there. If you’re travelling from Tokyo we have some tips on the best routes. 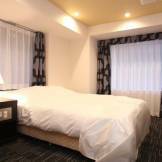 Kyoto certainly has plenty of hotels to choose from – and we have a great selection to get you started. 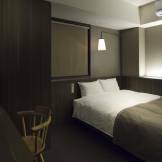 If you want to stay close to the fair, then consider the Hotel Marufuku which has compact rooms and smart but friendly communal spaces or the Gion Hanna Stay which is similar but a tad pricier. Hostel Wise you can try the Haruya which is basic but friendly or the Guest House Gajyun. 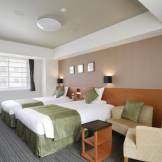 Just in case you’re looking to push the boat out, the Kiraku Kyoto Higashiyama is an all-out luxury stay with traditional Japanese elements mixed with Western comforts.